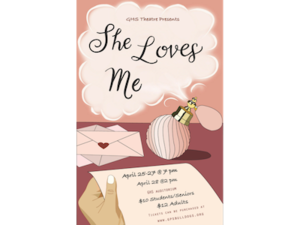 Buy your tickets now for the GHS Theatre spring musical production! 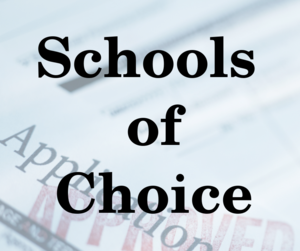 Applications for children outside the district will be accepted until May 10. 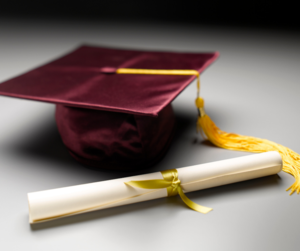 Read about important dates for the Class of 2019. Read this letter to see how we will make up lost snow days. 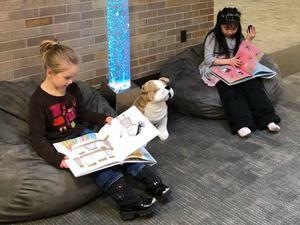 Read about the new space at South Elementary that helps improve sensory regulation. 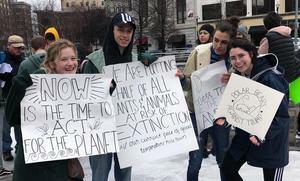 Read why this generation is getting involved in protecting the planet. The calendar for next year is ready! Click on the headline to download it. 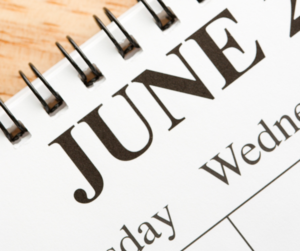 Click the headline to register! The class is $20 and will be held at GMS at 6:30 p.m. on Monday, March 18. 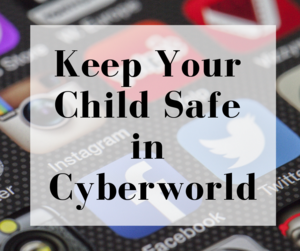 Learn about popular teen apps, parental controls and more. 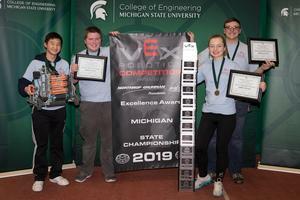 Check out the photos from VEX state finals, where Grandville qualified more robotics teams for world finals than any other high school in Michigan. 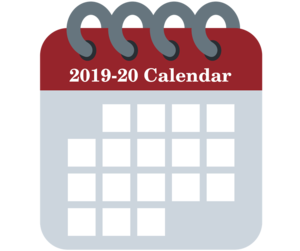 Wednesday, March 6, 2019, is the deadline for registering. 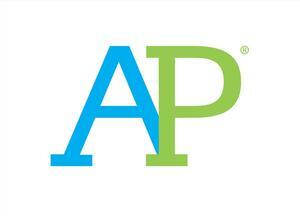 Attached is the letter that was sent to parents of AP students in January, including the link to pay.